Contains Comfrey in a traditional drawing product.May be microwaved. Hand test , apply hot and then bandage over the affected area. 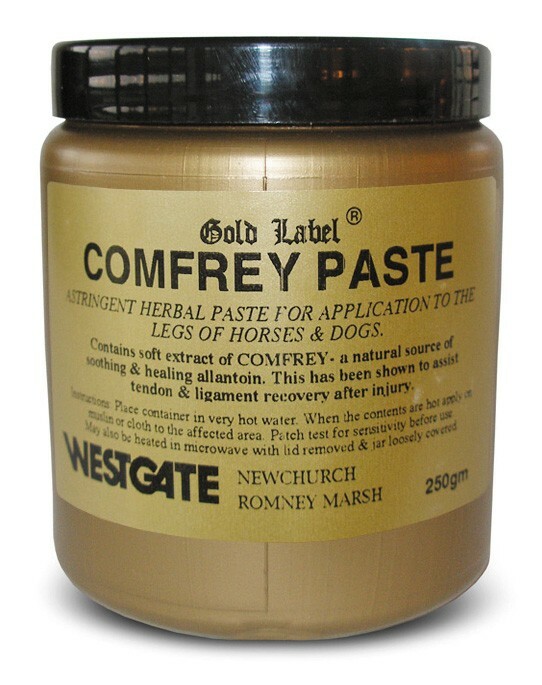 There are currently no questions for Gold Label Comfrey Paste for Horses - be the first to ask one!